In early 2016 we were assembling the ideas and tools we felt a true smart house should include. 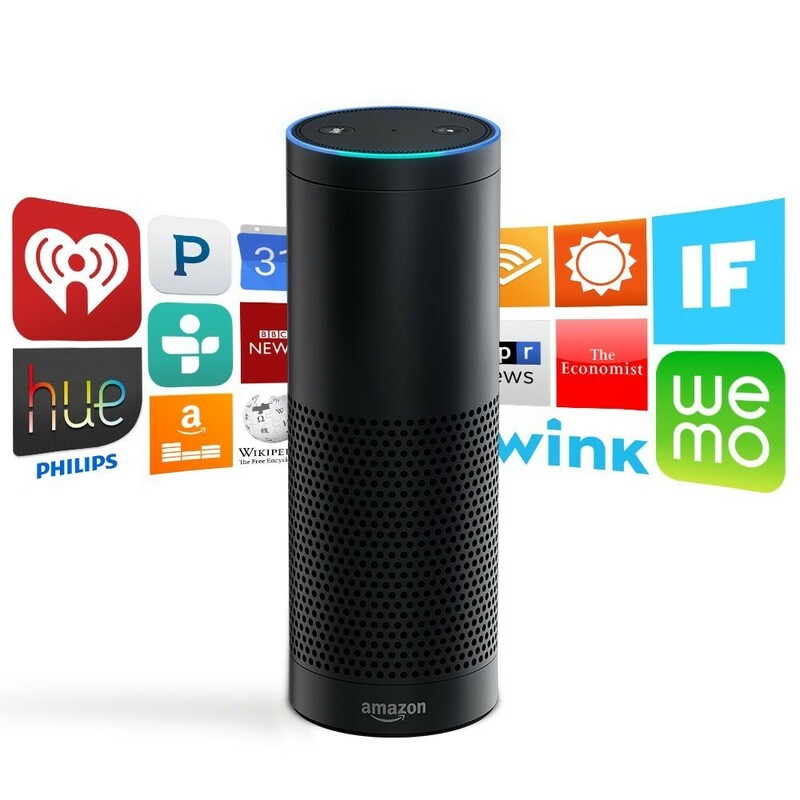 The Amazon Echo resonated with us as a key component in a smooth operating smart house. The voice activated Alexa system really seemed to bring the Future into the Present. Alexa seemed to be something right out of Star Trek. Something that Spock and Kirk would be right at home with. A system that would recognize voice and act upon them. It seemed to us as if the Future had finally arrived. 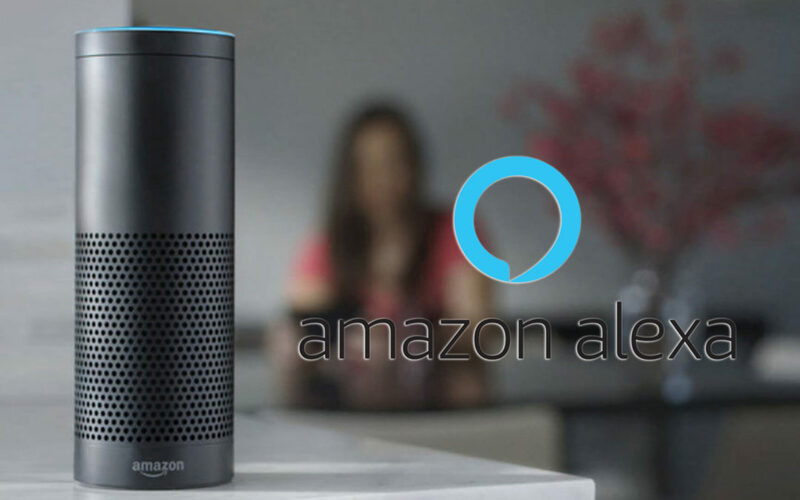 Just by using the “wake” word Alexa, the Amazon Echo would light up the top ring (a really cool visual impression) and be ready for a voice command. 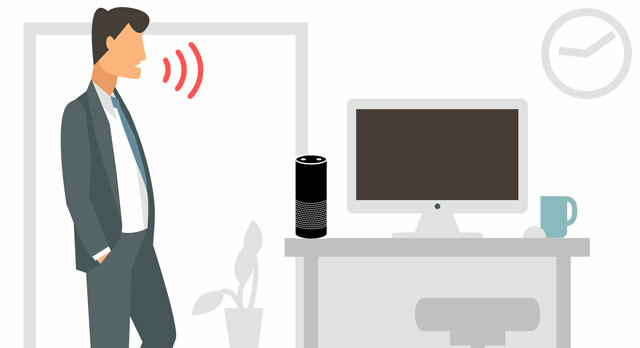 Alexa was ready to answer a question, play music, adjust the lights, the temperature, make the blinds go up or down, tell me weather or even order a pizza. Yeah, Alexa was the voice activated tool that now tied it all together. Something that made all these new smart devices work. It was elegant, smooth, simple and most of all smart. And that made he the perfect choice to be a standard feature in the new indy smart house.